Local Gettysburg Dentist at Samuels Dental Arts, P.C. Dr. Samuels is part of a trusted 30-year Gettysburg tradition of providing the best that dentistry has to offer. He is a 1979 graduate of Oberlin College and a 1983 graduate of Georgetown University School of Dentistry. Dr. Samuels also attended the prestigious Misch Implant Institute at the University of Pittsburgh, completing comprehensive courses in Implant Placement and Restoration. 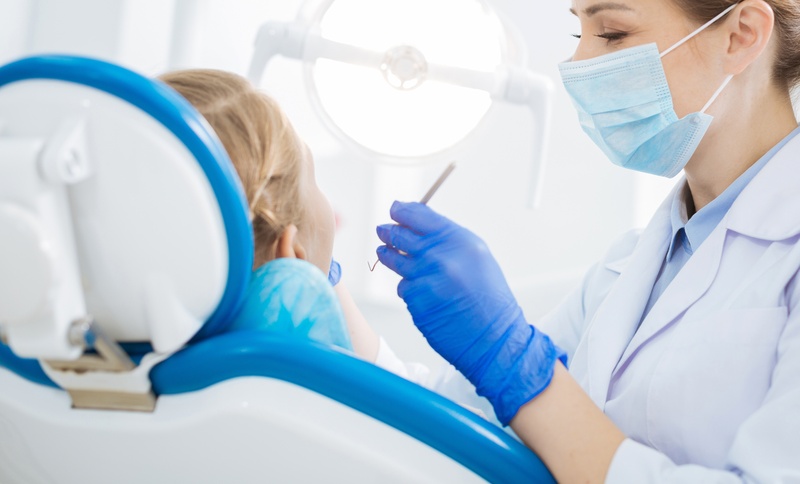 He is continually updating himself and his staff on the newest dental techniques and approaches in order to provide you with the latest in comfortable, antiseptic and personalized dental care. 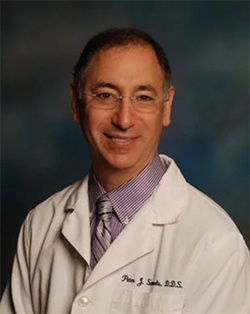 In his continuing education, Dr. Samuels has received training from the University of Pittsburgh in IV Sedation Anesthesia, the Pankey Institute of Graduate Dentistry in Jaw Pain Treatment (TMJ) and has taken the Rosenthal Cosmetic Dentistry Course at NYU. Dr. Samuels is currently a clinical instructor at the University of Maryland Dental School.